Tag Along, Lake Jasper and Beyond. 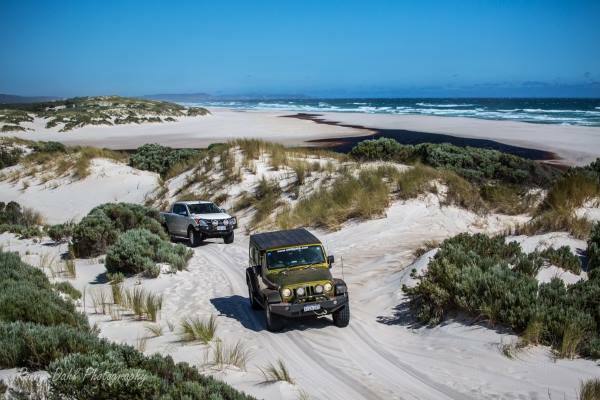 Join 4 Wheeling Australia on a 3-day Tag Along tour to Lake Jasper and along the South West Coast. We start south of Pemberton and will cover the Whippet Track, Summertime Track and will tackle the famous Callcup Hill. Plenty of time for a bit of beach fishing, swimming etc along with the normal camping fun and laughs. We will finish on the Sunday afternoon at Windy Harbour. Callcup Hill On The Lake Jasper Tag-Along. If you need more information regarding this Tag-Along trip, feel free to contact Stewart. 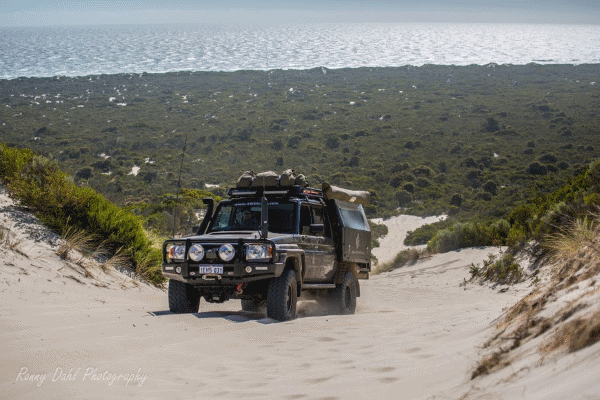 Leave Lake Jasper And Go 4 Wheeling In Western Australia.